J-PAL Southeast Asia, based at the University of Indonesia, leads J-PAL’s work in the Southeast Asia region. J-PAL Southeast Asia conducts randomized evaluations, builds partnerships for evidence-informed policymaking, and helps partners scale up effective programs. Our work spans a wide range of sectors, including social welfare, migration, health, good governance, and financial inclusion. We conduct capacity building activities for policymakers, researchers, and academics seeking to learn and apply rigorous impact evaluation, and work with central and local governments to help build a culture of evidence-informed decision-making in the region. 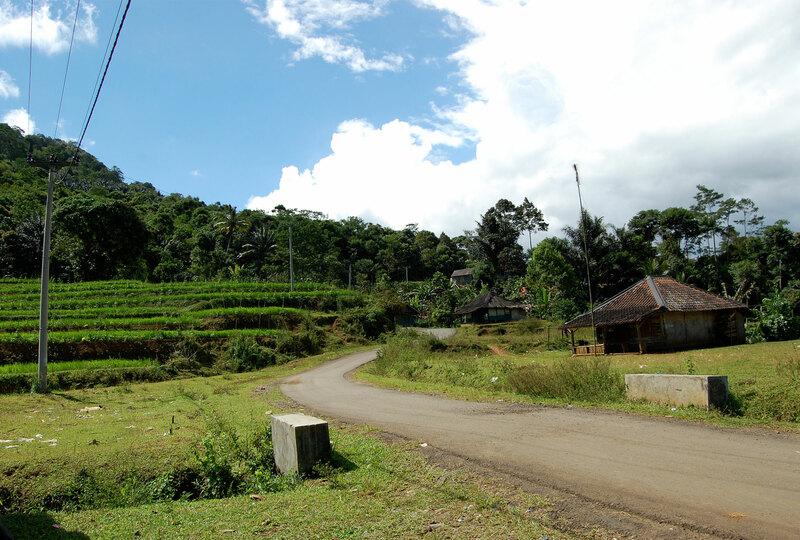 In Indonesia, researchers are conducting a randomized evaluation of the Transparency for Development (T4D) program. Equipped with a community scorecard that details local health problems and barriers to receiving healthcare, community activists will formulate and undertake social actions to address these barriers to accessing high-quality maternal and neonatal healthcare. Research by Abhijit Banerjee, Rema Hanna, Jordan Kyle, Ben Olken, and Sudarno Sumarto finds that distributing a simple card explaining a government aid program leads to poor villagers in Indonesia receiving more of the subsidized rice they are entitled to. J-PAL Southeast Asia Executive Director Lina Marliani shares examples from J-PAL affiliated researchers’ work to highlight how randomized evaluations can be used to inform open governance programs. Researchers conducted a randomized evaluation with the Indonesian government that compared self-targeting to automatic screening in the context of a conditional cash transfer program. Requiring households to apply for a cash transfer program in Indonesia discouraged rich households from seeking out benefits and identified a relatively poorer group of beneficiaries. Existen 50 evaluaciones aleatorizadas, finalizadas o en curso, implementadas en 11 países de El Sudeste De Asia. RT @SuriTavneet: What role can randomized control trials (RCTs) play in policy making? How can city governments use impact evaluations to inform policy decisions? Read our interview with Henry Fitts, Director of Innovation for the City of Rochester, New York: j-p.al/a8cd5. 3 days 19 hours ago. *Application closing in two weeks* Are you a development professional interested in understanding and measuring program impact? Join us in New Delhi from July 1-5 for the South Asia edition of Evaluating Social Programs, where you will gain a thorough understanding of randomized evaluations and receive step-by-step training on when and how to conduct an evaluation. Apply by April 30! https://j-p.al/sa-exec2019 4 days 18 min ago. Today's the *last day* to apply for the 2019 US edition of Evaluating Social Programs, our five-day executive education course. Learn practical impact evaluation methods & apply learnings to your own programs - more at https://j-p.al/US-ExecEd-19 & sample agenda below. Join us! 1 week 23 hours ago. "A good policy is one based on evidence," said Sofyan Djalil, Indonesia’s Minister of National Development Planning, at J-PAL's conference in Jakarta. How can governments ensure that social safety net programs reach their intended beneficiaries? What are the benefits and costs of delivering cash transfers electronically? In Indonesia, social protection programs provide over 65 million low-income households with everything from cash support to subsidized food and insurance. To help answer these questions, J-PAL Southeast Asia hosted a policy conference on January 12 on designing social protection programs. 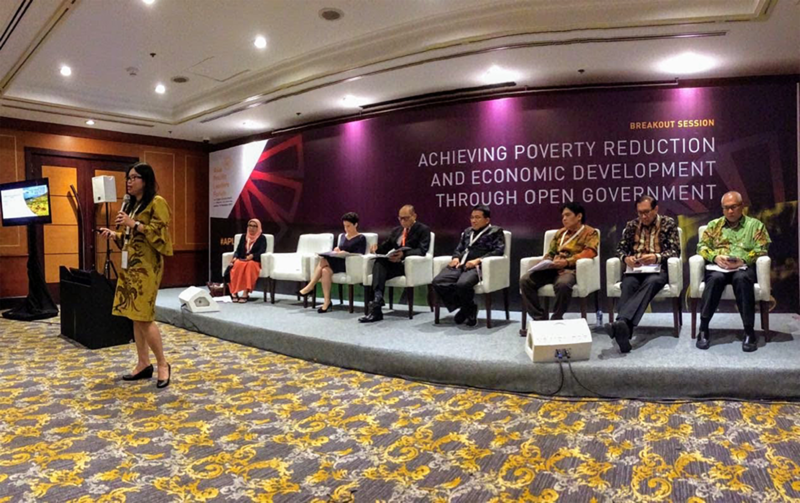 Over 200 policymakers, researchers, donors, and civil society members discussed what has worked and how to further improve social protection in Indonesia and Southeast Asia. J-PAL hosted the event with support from the Australian Government and J-PAL's Governance Initiative, supported by the UK Department for International Development (DFID).